Liverpool left-back Alberto Moreno has just one start to his name this season and that came in the 2-1 loss against Chelsea in the Carabao Cup at Anfield. The game will be remembered for an Eden Hazard wonder goal, where the Spaniard was taken to the cleaners by the Belgian. Moreno has found it tough to reclaim his starting spot in the Liverpool team, with Andy Robertson putting in a number of great performances. The newly appointed Scottish captain is possibly the best left-back in the league and was with the national side during the international break. The Spaniard was training with the other members of the squad at Melwood and a brilliant video of his was shared. 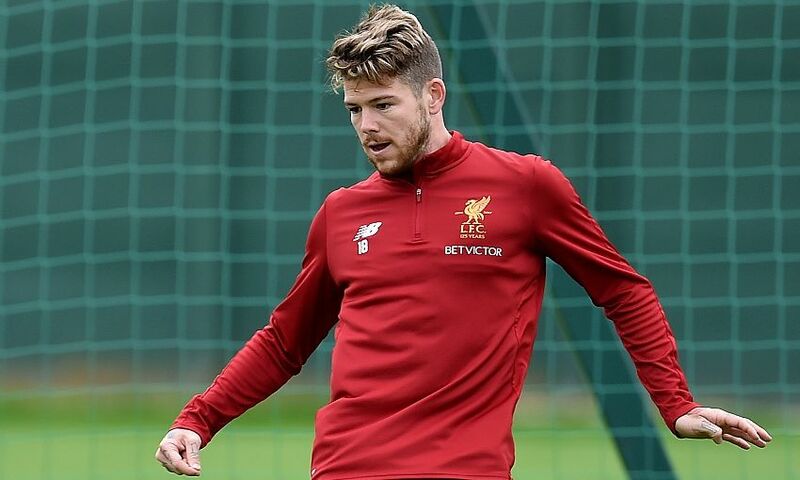 Moreno can be seen doing a couple of quality flicks during training and that got a number of fans interested. The left-back has been linked (h/t Mirror) with a move to Barcelona in the winter window, and some fans believed this video was a ploy to increase his value ahead of a possible sale.